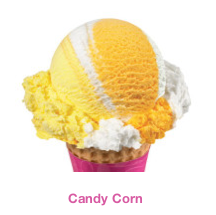 Check out Baskin Robbins Flavour of the Month for October. Our Flavour of the Month is delicious candy-corn-flavoured mousse ice cream. 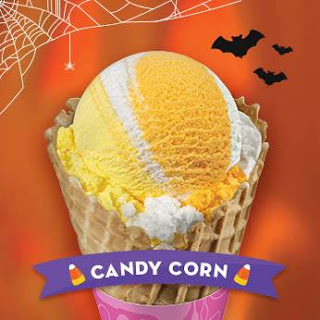 Go ahead, treat yourself!